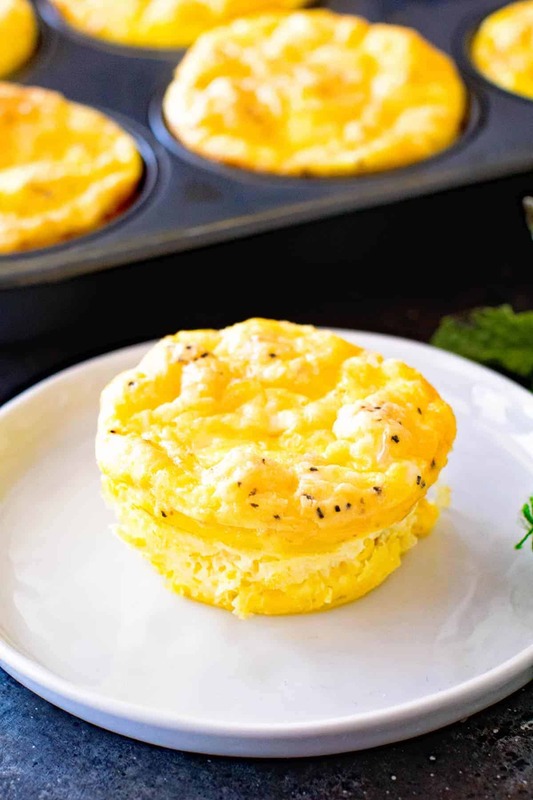 Egg Muffins on the Grill ~ These easy breakfast egg muffins can be made right on the grill while you are camping or when it’s hot out and you don’t want to warm up the house! 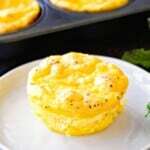 Light, fluffy eggs with cheese and ham made in a muffin tin. 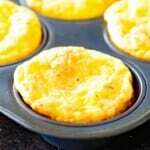 Everyone will be asking for more muffin tin eggs! 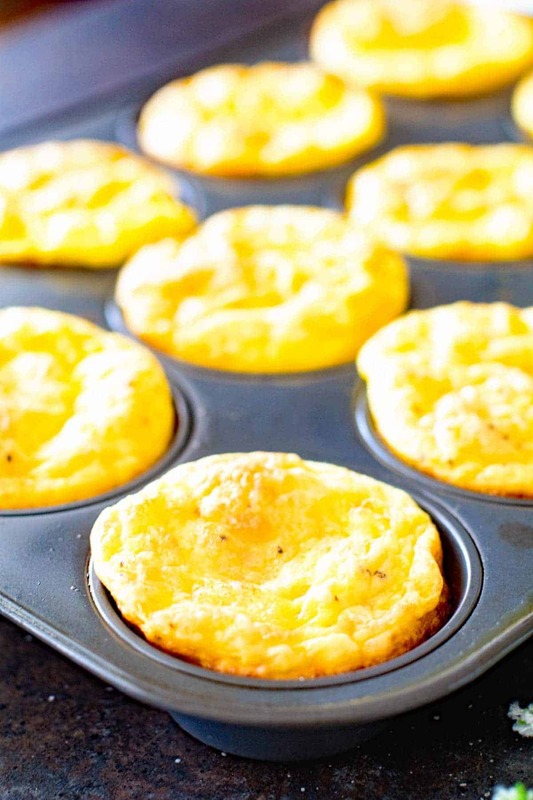 Egg Muffins are one of our favorites breakfasts! Typically I make them in the oven, which you can totally still do but I thought it would be fun to try them out on the grill. This would be perfect if you were camping. Simply mix everything together in a Ziploc bag, use an aluminum foil muffin tin and you have no clean up, yet a delicious and healthy breakfast! Well, actually you would need two of those muffin tins because they only old six egg muffins and this recipe makes twelve. Or you could simple divide the recipe in half too! Ingredients Needed for Egg Muffins! See they are so easy and delicious! Plus, I love the fact that they reheat great for grab and go breakfasts. My kids adore these! Let’s talk camping. Are you a camper? When we first got married my husband decided we should camp. I looked him straight in the eye and send that I would never sleep in a tent. Ever. Not happening. I need a bed. He promptly bought his father’s camper. Guess that didn’t get me out of camping! He’s a problem solver that one I tell you. Now, I’ll admit we did have fun camping. His brother had a camper too and we would make weekend trips and we had a blast. I remember always looking for new ideas to cook, imagine that, while camping. My goals were always pretty simple. Something was tasted awesome and had minimal prep and clean up because we were in a camper! 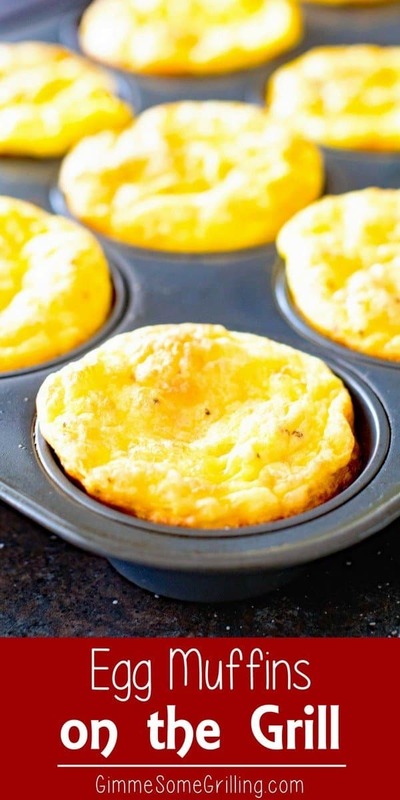 These breakfast egg muffins totally fit those two needs! A few of my other favorite things to make while camping that also require minimal prep and clean up are Grilled Bacon Wrapped Asparagus, BBQ Baked Beans on the Grill, Sausage Breakfast Casserole and Grilled Ranch Pork Chops. When you are either tenting it or camping in a camper there’s not a lot of room to wash dishes and do all that so you need to get creative! 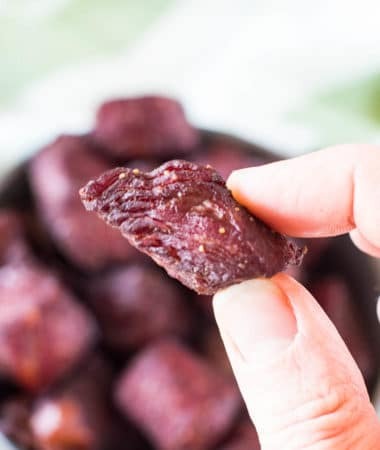 This easy camping breakfast will have everyone thinking you are a rock star for making something so delicious while camping! Tips for Making Breakfast Egg Muffins! 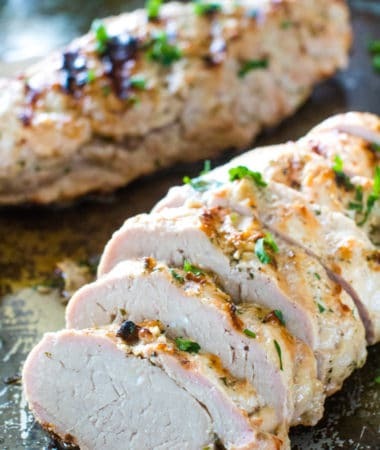 Add whatever meats you desire. Ham, bacon or both! If you want you can add veggies too! Dice up some peppers, spinach etc. Need some spice in your life? Use pepper jack cheese! Top this with salsa if you want an extra kick of spice! I love how flexible this recipe is. 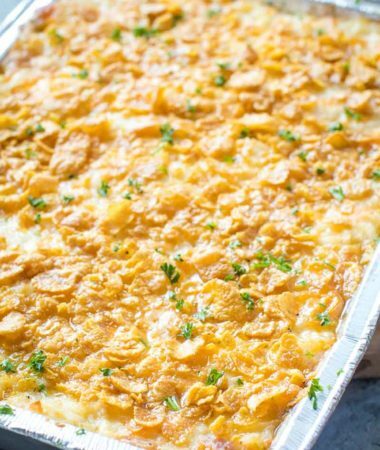 If you are camping and don’t want to store leftovers it’s super simple to just divide this recipe in half and only have six muffin tin eggs! More great breakfast recipes for camping! 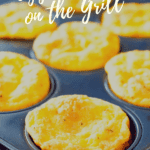 Egg Muffins on the Grill ~ These easy breakfast egg muffins can be made right on the grill while you are camping or when it's hot out and you don't want to warm up the house! 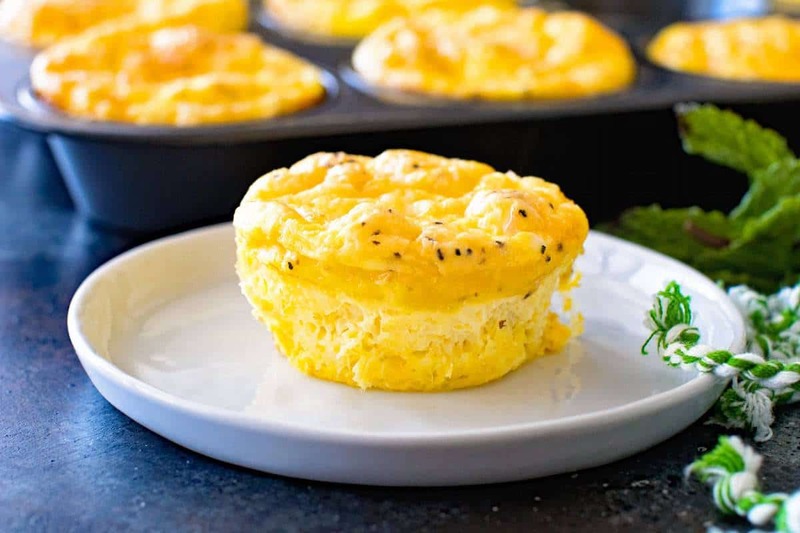 Light, fluffy eggs with cheese and ham made in a muffin tin. Grill for 25 - 30 minutes or until eggs are set. I rotated the pan halfway through grilling because the back of my grill heats faster than the front. Also, I had the direct burners on low and the indirect burners on medium-high. These can also be made in the oven. Bake them at 350 degrees for 25 minutes.